The Government aims to launch a project to develop the Ratmalana Airport as an International Airport and for the existing Sri Lankan Air Force Base and its operations to be moved elsewhere. While this project further upgrades the airport system of Sri Lanka, the Bandaranaike International Airport situated in the suburbs of Negombo is a fully functioning and well-equipped airport which serves its purpose. While the aim of refurbishing the Ratmalana Airport is well intended for sure, it is quite dubious on whether Sri Lanka has an urgent need for ‘another’ international airport. The Katunayake airport is undergoing resurfacing of its runway. 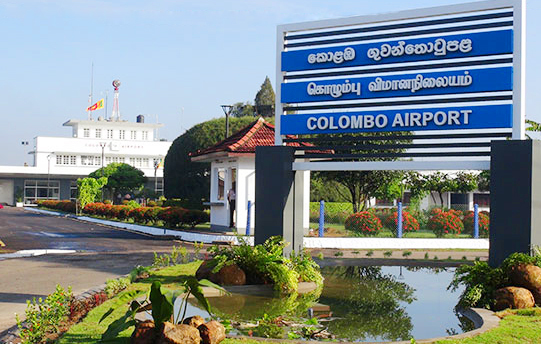 According to Airport and Aviation Services (Sri Lanka) Limited, future projects planned for the Katunayake airport, include a second runway to support the Airbus A380, a further eight passenger gates, a domestic terminal, a five-storeyed car-park, and a five-star hotel neighboring the airport. With all the refurbishments to the Katunayake Airport included, it is a fair question to be raised as to why Sri Lanka plans to invest in upgrading the Ratmalana Domestic airbase, given the current economy and debt situation of the country.